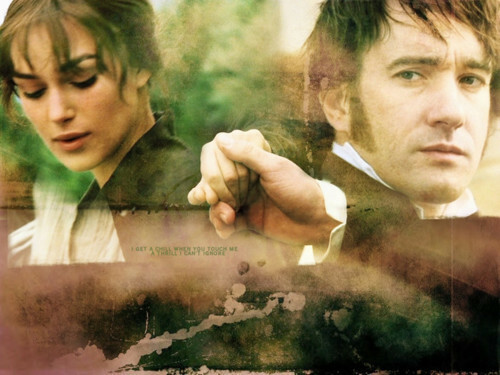 Darcy&Elizabeth <3. . Wallpaper and background images in the प्राइड एंड प्रिज्युडिस club tagged: pride and prejudice 2005 keira knightley matthew macfadyen elizabeth bennet mr. darcy fan art tumblr. This प्राइड एंड प्रिज्युडिस fan art might contain बारबेक्यू, barbeque, ग्रिल, charcuterie, चार्चुटरनी, हस्ताक्षर, पोस्टर, पाठ, चॉकबोर्ड, साइन, and साइन इन करें.